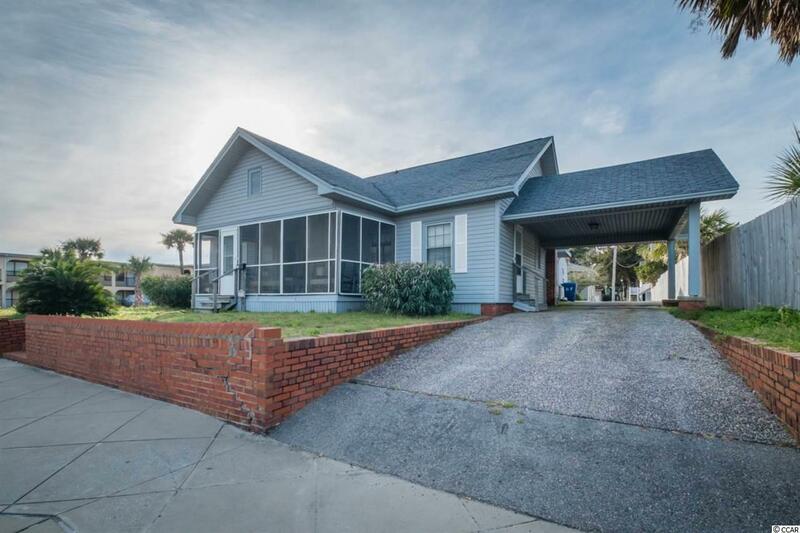 Amazing opportunity to own a piece of Myrtle Beach History. 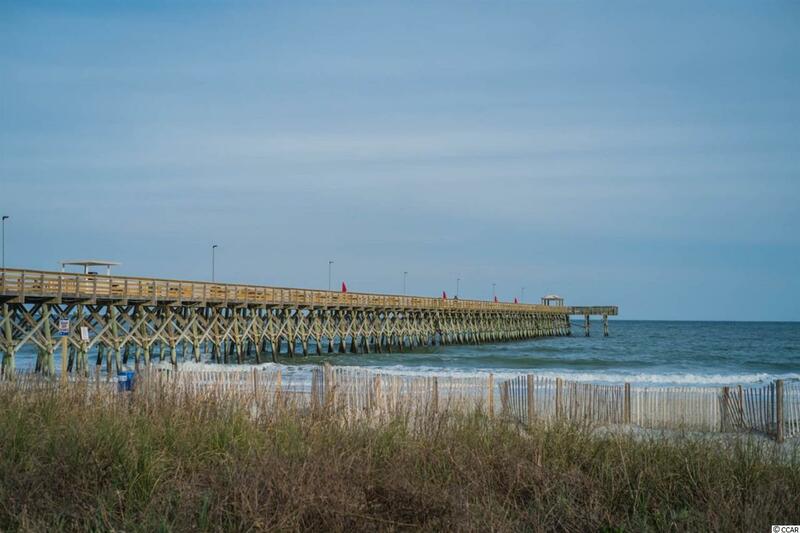 This home is steps to the ocean and Myrtle Beach landmark 2nd ave Pier!!! 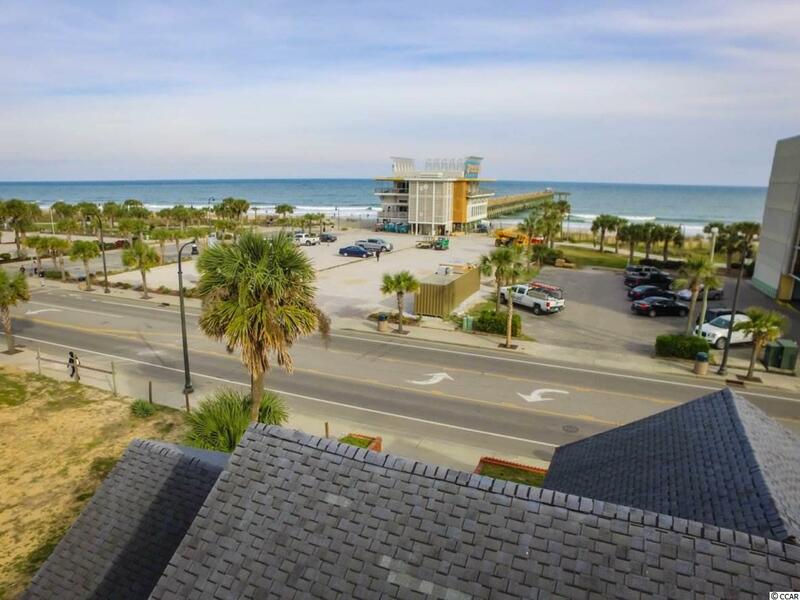 The home is zoned for commercial and residential use which makes it a very special property. 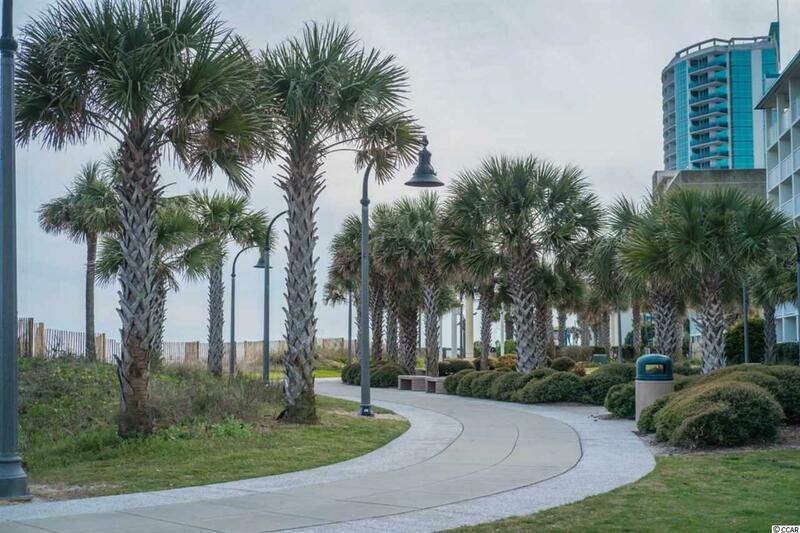 As well as being across the street from the Ocean it is centrally located to all the shopping and dining that Myrtle Beach has to offer and walking distance to Myrtle Beaches greatest attractions!! Opportunities to own a property like this do not come often, do not hesitate or you will miss out!! !